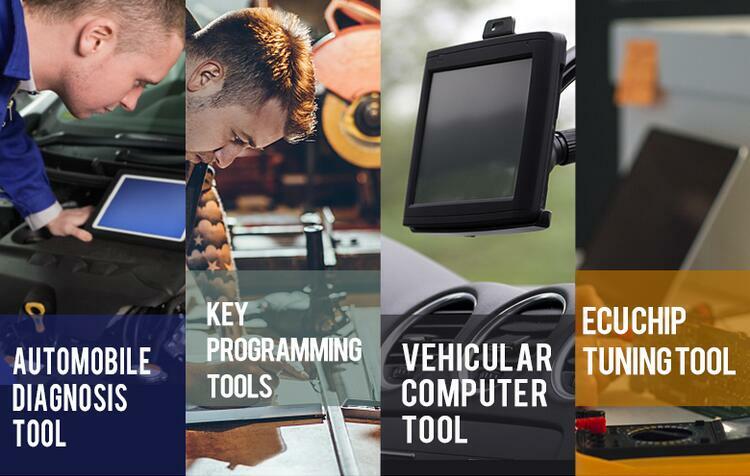 To fully support the cars instrument calibration, security immo key match, airbag repair, and other functions. Support ISO9141, CANBUS, and J1850 protocols. Perfect self-diagnosis function, can automatically identify and diagnose system faults. -Support all CAS (including CAS3-9S12XDP512) programming. -Support transmission computer OBD setting; E38/ E39/ E46/ E53 instrument, EWS/ LCM and EWS4 adjustment. -Support Be ignition module adjustment (912/ 9S12 series ignition module doesn’t have to disassemble CPU), W211/ W203/ W164 and before year 2000 OBD adjustment. Support Mercedes-Benz Gateway (CGW) adjustment. This Odometer Correction Tool is based on the latest CORTEX technology handheld devices, internal embedded dual CORTEX ARM processor, clocked at up to 200 MHz; SD card for data storage or upload; USB2.0 for software and firmware upgrades; 320×240 TFT true color display and 256K color resolution to display help files and pictures; Support CAN-BUS, J1850, CCD-BUS, ISO9141, SPI, UDS and other protocols; just an OBD connector which can complete all the automatic switching of the protocols by multiple relay intelligent control. 1. New BCM2 adapter to pre-read and write chip data. 3. For the V-W, Audi 5th security system models.